There is just as much magic off the mountain. 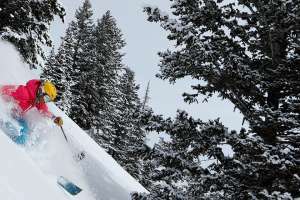 Enjoy activities year-round at Park City Mountain Resort, Deer Valley Resort, as well as Utah Olympic Park. There are close to 400 miles of maintained trails for mountain biking and hiking. 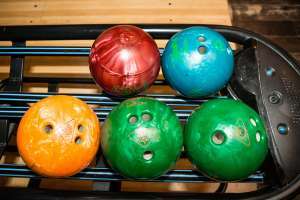 But there are numerous other family-friendly activities besides mountain biking and hiking in Park City. 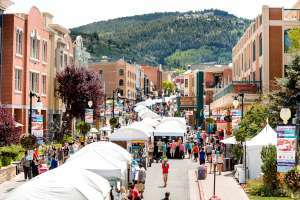 A trip to Park City wouldn&apos;t be complete without visiting Historic Main Street with its host of dining and plenty of options for shopping in Park City. 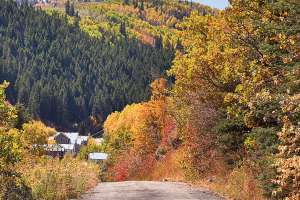 Time your visit right and you can enjoy one of the annual traditions from the Sundance Film Festival in January, the Utah Symphony/Deer Valley Music Festival throughout the summer months, to the ever-popular Kimball Arts Festival each August. Check specific event dates at our Calendar of Events. 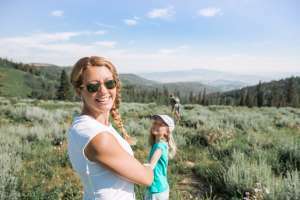 Of course, Mother Nature also beckons you to enjoy fly-fishing, mountain biking, hot air ballooning, horseback riding, river rafting and golf all summer long. If you&apos;re into thrills, try the Utah Olympic Park bobsled ride aptly called "The Comet" - one of the longest slides in the world, with over 3,000 feet of fast and furious gliding and sliding. But that&apos;s just the beginning. The Park City Mountain Resort Alpine Coaster is an elevated track featuring toboggan-style cars that take you through more than a kilometer of scenic curves, bends, twists and loops. The "ride of your life?" That could be an understatement. Zipline rides are available at Park City Mountain Resort or Utah Olympic Park featuring a 500-foot vertical drop, the steepest in the world. Yet another way to satisfy your wild side. Soar above the treetops at speeds up to 60 miles per hour.